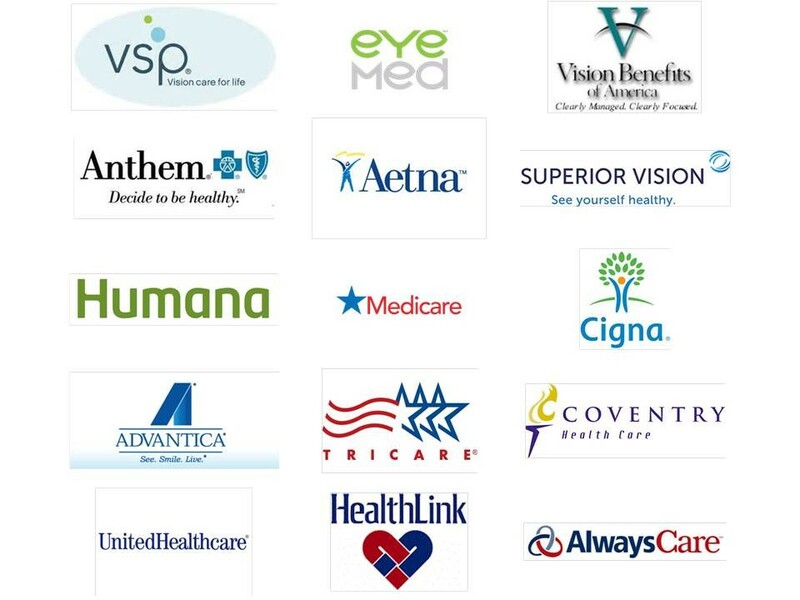 Cherry Hills Family Eye Care works with many different insurance carriers and payment plans. In eye care, there are 2 types of insurances: medical and vision. Your medical insurance may be used if you have medical conditions (for example: dry eye, cataracts, allergies, hypertension, diabetes, macular degeneration). Your vision insurance may be used in the absence of medical conditions (for example: nearsightedness, contact lenses, presbyopia). We will be happy to discuss this with you if you call us with your specific insurance information. Accepted payment methods include cash, check, flex spending/HSA, Visa, Mastercard, and Discover.